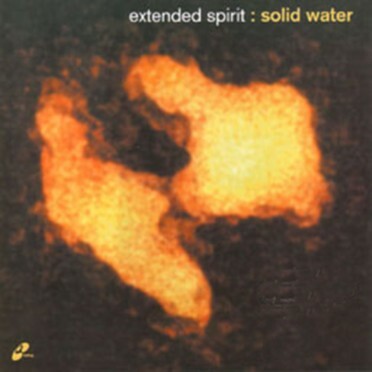 Solid Water is a prime example of nu-jazz. This genre should really scare you. You should be alert to the hideous potential of such a term. Even before I became aware that such a thing existed, I was experiencing bed-wetting nightmares about Mike Oldfield collaborating with Jam and Spoon, the concept of Kenny G. cutting soprano sax-rug with, say, Utah Saints, or the limitless terror of the Rippingtons jamming with Howie B. This, naturally, precipitates me into a delirium of no small dimension. But maybe, on the evidence of Solid Water, I shouldn’t be so timid. First, though, let me get through my barbs: the title, I mean, it’s so George Winston, or maybe it’s a leftover from the Winter 1987 Windham Hill compilation. 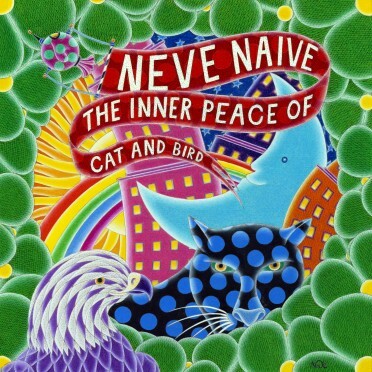 Surely, the band can’t be referencing John Martyn’s posthumous advice to fellow folkie, Nick Drake (who cannot be left alone now, ever since Belle and Sebastian and Whistler reared their homespun selves – why doesn’t anybody pick on Cat Stevens?). Can they? Extended Spirit are not corrupted middle-aged men who disguise themselves in paisley-print vests and open shirts and inundate God’s glorious creation with instrumental bilge water. 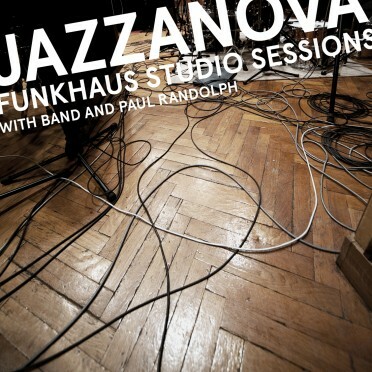 They are members of the German movement that has given us God’s glorious creation Jazzanova, Beanfield, and even the Compost Label (named after the roster’s fecundity, no doubt). Solid Water has a squelchy, squirmy, mulchy, and compostular opening cut, too. “Fadin’ In” does more than, well, fade in; it gets you in the mood for a joyful sixty minutes, bouncy with diminished chords and stylish augmented sevenths. Extended Spirit intend to get modal on your supine booty! “Pressure ’98” lulls initially with breathy female vocals la-la-ling over a subdued Rhodes piano before the breakbeats thrust forward and roll over on top of an acoustic bass line. Extended Spirit aren’t about to emulate 4 Hero’s labored “Two Pages.” Instead, they want their fun to be your fun. “Propulsion” could be an Irresistible Force track, if Mixmaster Morris persuaded A Tribe Called Quest to lend him a silly Q-Tip sample (“This is how they do it!”). But Extended Spirit don’t have the same “lie down and be counted” agenda as the Irresistible Force. “Propulsion”, an effortless, effervescent groove that makes you doff your frown and feel a little euphoric, belongs up there with “Floatation” by erstwhile Balearic wonders, the Grid. The record’s title track is ushered in with slow congas and a sleepy piano bassline. It’s completely overshadowed by “Propulsion,” of course, but it’s not without class, by any means. Though Extended Spirit use very Bukem-esque breakbeats on the later parts of “Illicity,” their eerie, despondent, barely sung sample (“I don’t like to be alone/ In the street”) casts a shadowy, baleful pall over the track– an indistinct menace that marks Extended Spirit out as vastly superior to the heavy- handed Bukem and his wearisome acolytes. The album’s final track before the remixes is an original, more robust version of “Pressure” bustling with rampant hi-hats and a careening melody line bolstered by a lightning Rhodes piano solo for which Jamiroquai’s Jason Kay would probably trade in his new Lamborghini. Of the four remixes at the end of the disc, the AVDC’s take on “Propulsion” deserves special mention, being as close to full-on house music as this record gets, though it’d be a daring DJ who dropped this tune into the set. AVDC’s remix replaces the resplendent, Mediterreanean vibe of the original with a brooding, wary, injured groove. When Q-Tip’s sample enters, it’s more like words of warning than of applause. My profound worries about enduring muso- toss, purposeless melismatics, and concealed new age earnestness have proved entirely foundless. Extended Spirit’s spin on nu-jazz gives you all the delectable, sunny stuff you could wish for. They’ve just cut the joy with a lingering, sobering disquiet.